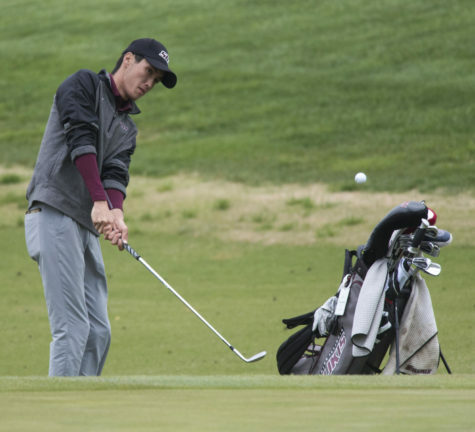 Luke Gannon a senior studying finance was recently named the MVC Golfer of the Week. Gannon comes from Wichita, Kansas and played many sports growing up, eventually landing in golf. 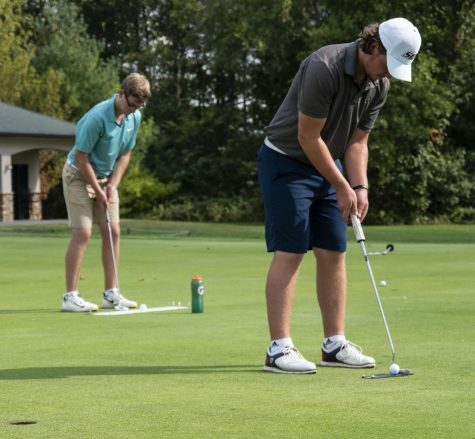 Gannon found himself tired of baseball, and his brother started golfing so he decided to turn to golf as an alternative. Gannon recalled a moment when he was visiting his family in Washington as one of his earliest golfing memories. 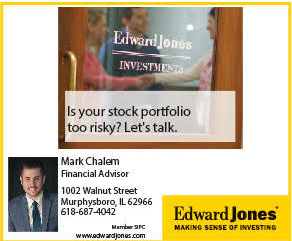 As a finance major, Gannon credits watching stocks at a young age as a primary driver of his interest in that area. 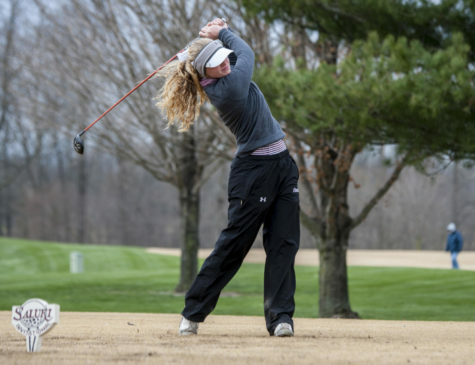 In high school golf, Gannon competed in the windy state of Kansas, so golfing at times could be challenging. Gannon appreciates the conditions in Carbondale much better than those of Wichita, they make it easier to practice. Gannon looks back to high school and a friend that competed in several mini-tours, and played golf with him. When Gannon was looking at where to play golf in college, his late start in golf limited his scholarship offers. Gannon was a part of head coach Justin Fetcho’s first recruiting class at Southern, and Gannon fit the kind of player he was looking for. 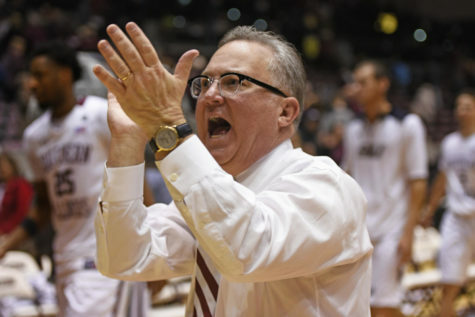 Gannon has been with Coach Fetcho since 2015 when they both arrived here at SIU, and he appreciates how much Fetcho cares for his players. 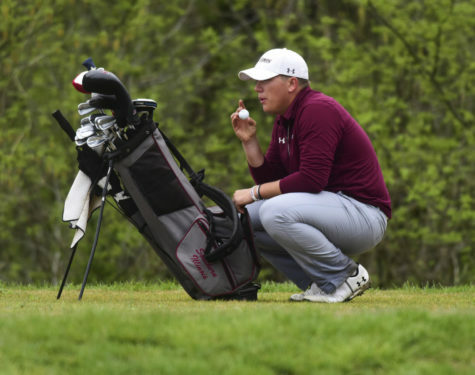 Peyton Wilhoit, a senior studying accounting, came in the same Freshman class as Gannon and has seen him grow as a golfer since his freshman year. Gannon traces the success he’s had so far this fall season back to last spring and switching swing coaches. Looking back on how much he had improved since his freshman year, Gannon said he had hard courses his first semester. Fetcho said Gannon has learned how to play the game better since his freshman year at Southern. “He’s got more mature, he’s worked hard and he’s been able to learn along the way,” Fetcho said. 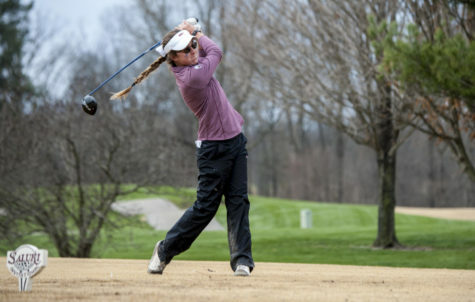 Wilhoit enjoys the approach that Gannon takes to the course and thinks they look at it through a similar lens. 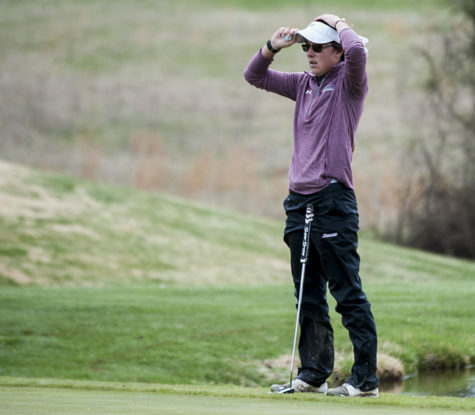 All the hard work Gannon has put in since his freshman year paid off, as he was given the nod as MVC Golfer of the Week after the Dawgs tournament at the University of Notre Dame. Wilhoit was also surprised at the fact that Gannon earned the award that week, but mentioned he has played well, and is deserving of the honor. Gannon finished 17th in the tournament with a score of 209. As their eyes start to shift towards the spring season, the determination to do better is still within Gannon, with goals of a conference title in the spring. 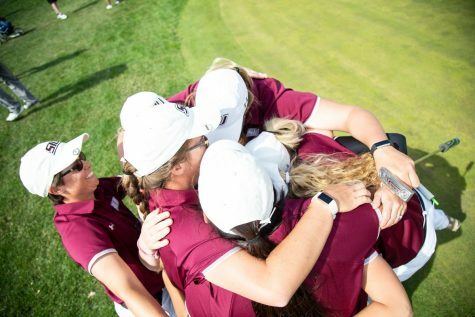 “Main goal [is to] win conference [and] have a little more consistency within our finishes from week to week,” Gannon said. This golf team has progressed significantly since Gannon’s freshman campaign here at Southern and they’re only getting better. 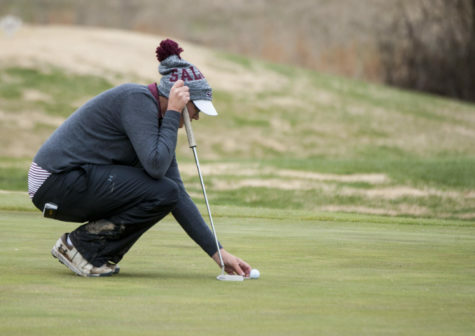 The SIU men’s golf team will close out their fall season the weekend of Nov 2-4 at the University of Hawaii in the Ka’anapali Collegiate Classic. Wilhoit enjoys the confidence that Gannon shows and said he truly believes Gannon will only get better. 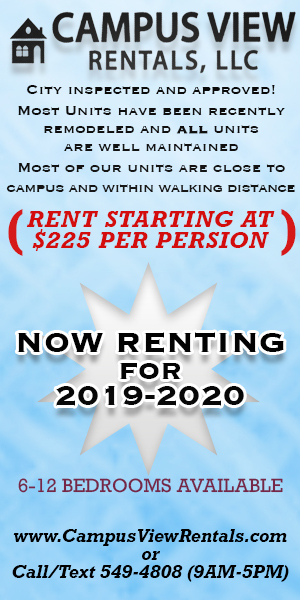 “He’s somebody that believes in himself and what he can do,” Wilhoit said.